“Today we offer our prayers and condolences to the parents and family of Abdul-Rahman Kassig, also known to us as Peter,” Obama told reporters on Air Force One during his homeward bound trip from Australia. Kassig, 26, was captured on October 1, 2013, by Islamic State (IS, formerly ISIS/ISIL) militants on his way to the city of Deir Ezzour in eastern Syria. 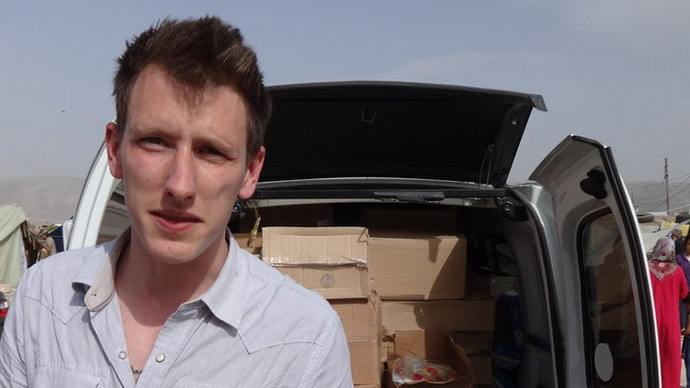 After conversion during captivity, Kassig took the name Abdul-Rahman. The footage does not actually show the executioner, a British militant known as 'Jihadi John', kill Kassig. According to Reuters, John can be seen standing with a decapitated head at his feet. "This is Peter Edward Kassig, a U.S. citizen," he says. This comes despite earlier reports that the extremist, who has executed other UK and US hostages, was wounded in an airstrike on a top-level extremists’ meeting in Iraq last week. The video allegedly showing Kassig’s death is part of 15 minutes of footage, which depicts John, alongside 18 other unmasked IS militants, beheading 20 men one by one. The victims have been identified as officers serving under the regime of Syrian President Bashar Assad. 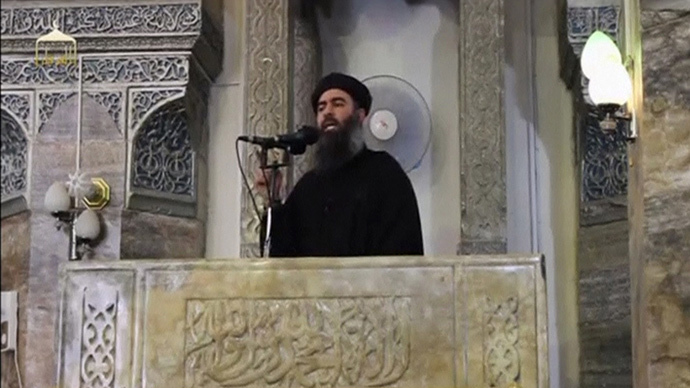 In the video the extremists deliver warnings to the US, UK and other countries. "To Obama, the dog of Rome, today we are slaughtering the soldiers of Bashar and tomorrow we will be slaughtering your soldiers," Reuters cites John as saying, predicting Washington would send more troops to the region to battle IS. Kassig first appeared on camera in the video showing the beheading of UK aid worker Alan Henning, with whom he shared a prison cell. After Jihadi John killed Henning, he also threatened Kassig would be next. The video was allegedly made in the Syrian town of Dabiq, in the country’s Aleppo province. The town holds propaganda value for IS, as of Dabiq is mentioned as a place where some events are expected to unfold during the Malahim or Armageddon. Dabiq is also the name given to IS' official propaganda magazine. The footage has not been independently verified. US authorities are “working as quickly as possible to determine its [the video] authenticity," spokeswoman Bernadette Meehan from the US National Security Council said in a statement. "If confirmed, we are appalled by the brutal murder of an innocent American aid worker and we express our deepest condolences to his family and friends," she added. 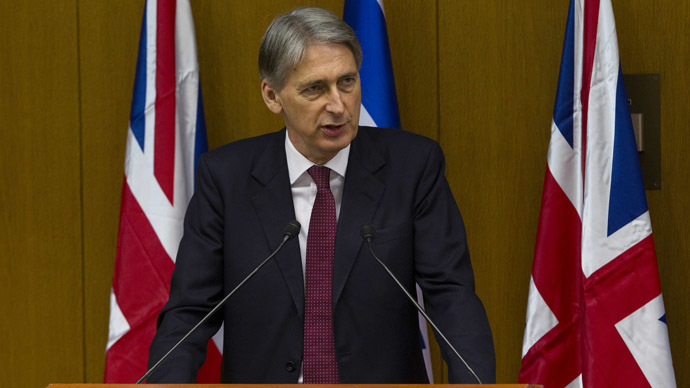 The UK Foreign Office also said it is examining the video’s authenticity. "We are aware of a further video and are analyzing its contents. If true, this is a further disgusting murder," the spokeswoman told Reuters. 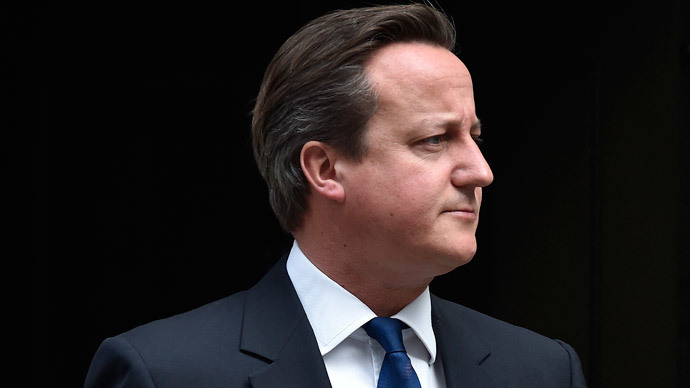 UK PM David Cameron said he is “horrified” by the murder of Kassig. "I'm horrified by the cold blooded murder of Abdul-Rahman Kassig. ISIL have again shown their depravity. My thoughts are with his family," he said. He founded his own aid organization, SERA (Special Emergency Response and Assistance), a non-governmental group intended to provide relief to Syrian refugees. His parents, Ed and Paula Kassig from Indiana, had been appealing for their son’s release. 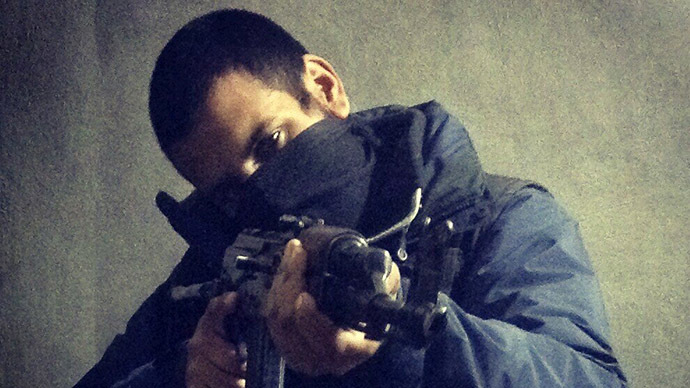 They tried to reach the IS leader by writing messages on Twitter. “We have tried to contact you directly to plea for the life of our only son, Abdul Rahman Kassig, and have not received any response. Please tell us what more we can do so that Abdul Rahman may continue to serve and live his life in accordance with the teachings of Islam,” she wrote on Twitter.